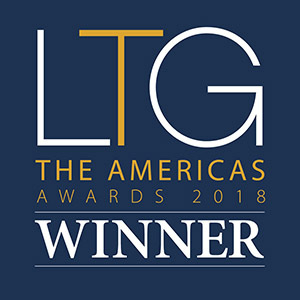 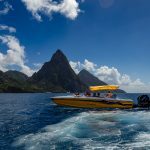 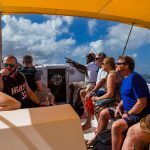 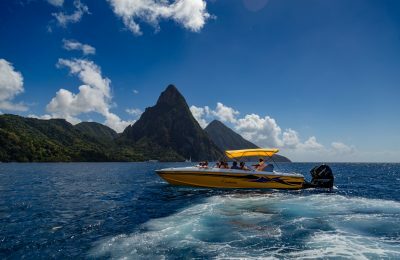 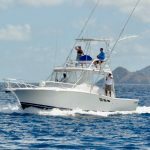 Captain Tom and the Exodus team offer a number of Charters, carefully crafted from years of experience, to provide the ultimate sea-based St. Lucia adventure. 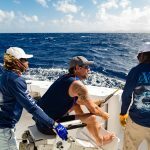 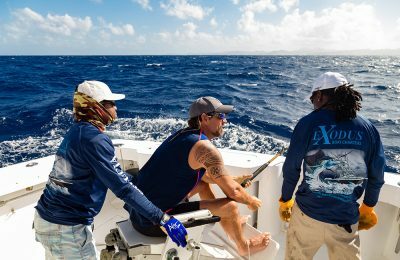 Jump into the hot seat and try your hand at landing one of the many fish found in St. Lucia waters. 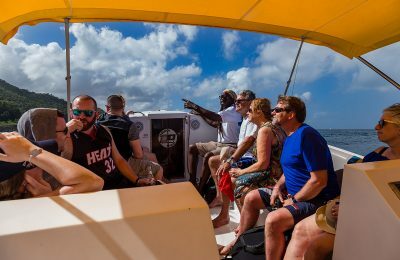 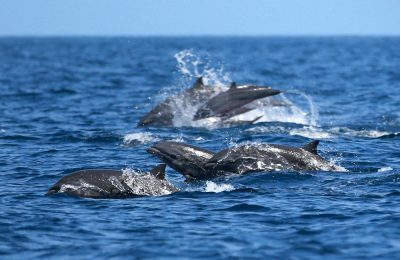 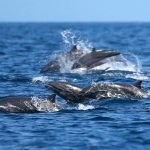 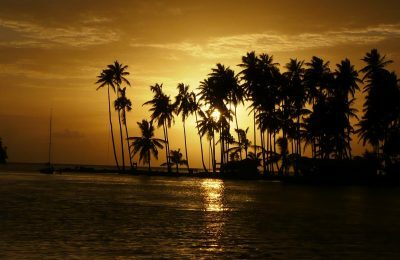 Or see the picturesque coast line of St. Lucia; Swim and snorkel in St. Lucia’s most beautiful bays beaches; Watch the magnificent whales and dolphins or kick back and take it easy on a sunset cruise down to beautiful Marigot Bay. 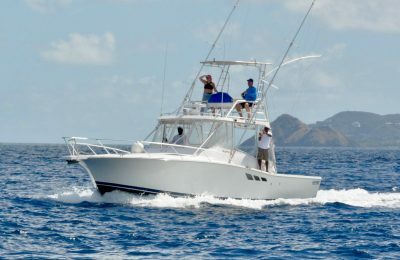 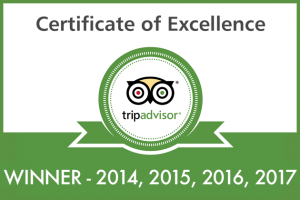 Of course, if choosing between the Charters is too difficult you can always opt for a Combination Charter for the best of everything!